iFixit is no stranger to tearing down new Apple products the moment they launch and the tradition continues with Apple Watch, as they’ve already started. The team traveled down to Melbourne, Australia to begin their teardown at the MacFixit Australia offices. The teardown is still underway and you can refresh their page here to see constant updates. Many Canadians are set to receive their Apple Watch preorders tomorrow. 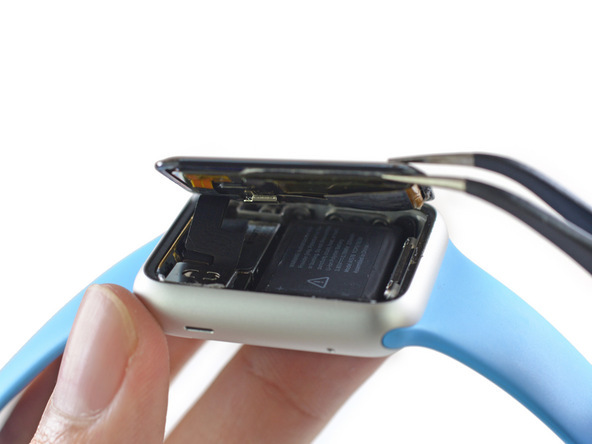 Update: iFixit has revealed the 38mm Apple Watch has a 205mAh battery. 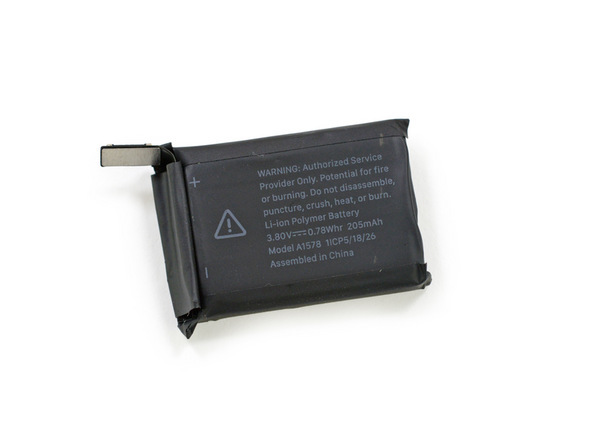 The 42mm Apple Watch should have a slightly larger battery.